Home Entertainment Humour Upright Citizens Brigade Touring Co. 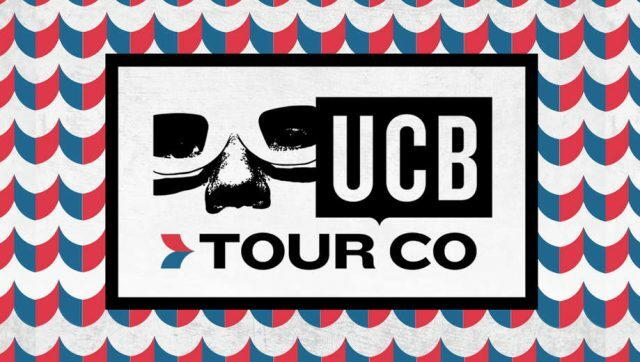 The UCB Touring Company brings some of the best improv comedians from the legendary Upright Citizens Brigade Theatre to new audiences all around the country. The company’s flagship touring show is a 70-minute, unscripted, and totally improvised performance. Four improvisers at the top of their game perform a high-energy, surprising and hilarious show that has never been seen before and will never be seen again. When: Friday, April 27 at 7:00 p.m.
Where: Smith Student Center Ballroom (open parking on campus after 5:00 p.m.). This event is co-sponsored by the Departments of English, Philosophy, Psychology, Theatre, and Student Health Services and is free to the public.